Paris, one of the most beautiful cities in the world, offers a wealth of culture, rich history and stunning views around every corner. A Parisian apartment has proven to be a desirable and safe investment, giving years of enjoyment as it appreciates in value. However, the very low interest rates have created a high-demand from investors, increased Paris real estate prices, and made the search for quality Paris apartments for sale almost impossible. With over 20 years of experience, Flat Hunter finds you the best real estate in Paris at the best prices - before anyone else. 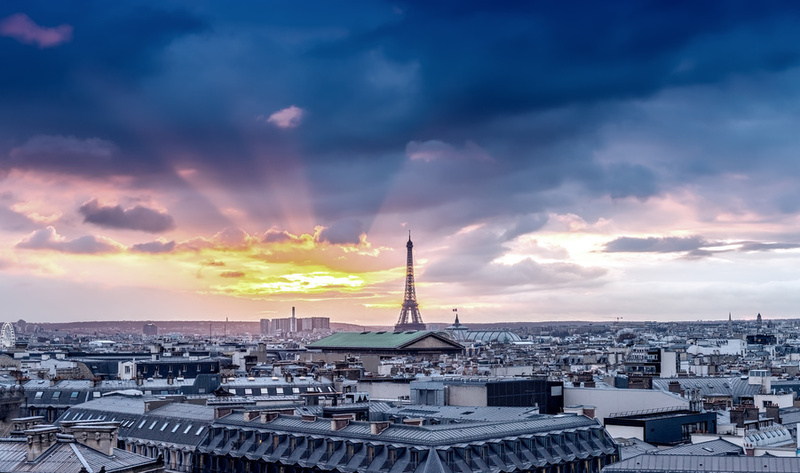 We guide you through the often complicated acquisition process and explain all the steps required in finalising your own purchase of Paris real estate. Your personal expert will review your Paris real estate search and advise you throughout the buying process. We work with you to meet all of your search criteria. Your dedicated search expert will use their connections to find apartments for sale in Paris across the entire market to ensure you are the first to visit properties, both through agencies and private sellers. We assist in negotiations and thoroughly check to ensure there are no problems with your purchase. We guide and advise on every detail of your Paris real estate project. Flat Hunter offers comprehensive assistance throughout the acquisition, introducing you to trusted partners (notaires, brokers, etc) to finalise your successful real estate in Paris investment. Use Flat Hunter to find the best Paris real estate! Flat Hunter is not a Paris real estate agency but a specialist search service solely dedicated to you, the buyer. Being the premier real estate search service with over 20 years of experience, we find the largest selection of properties across the entire Paris real estate market, ensuring that you get the best property at the best price. 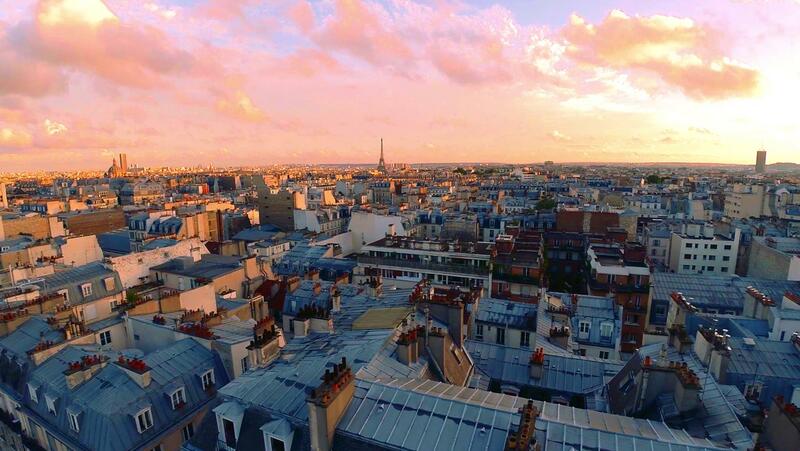 Depend on us to make your search for real estate in Paris a success! After submitting your property search, we will give you an expert appraisal to refine your criteria. Your personal English-speaking search consultant will then look across a range of ALL Paris apartments for sale through our comprehensive partner network to find your ideal real estate in Paris. Our high rate of success means that we have formed lasting relationships with agents who will bring us their apartments for sale in Paris first, knowing we bring them only serious clients looking to buy real estate in Paris. We will accompany you throughout every step of the purchase process, making your dream of owning your own real estate in Paris a reality, without any stress and in the certainty that you have made the best choice amongst all apartments in Paris for sale. No multiple listing service means you cannot access the entire range of Paris apartments for sale without visiting every single one of the over 3 500 Paris real estate agents - who only show what they have on their books. This is time-consuming, frustrating and often fruitless. Our property search specialists know the market and have their own established network of partners. We are the first advised of the best Paris real estate choices, often before they’re even advertised. Our proprietorial web-search tool collates the entire list of apartments in Paris for sale by owners – a good proportion of the Paris real estate market. This guarantees you access to ALL real estate in Paris for sale and not just the limited range of properties listed by agencies. Other non-dedicated search services will have vested interests in selling only their listed apartments for sale in Paris. We are YOUR personal search specialists, dedicated to finding you exactly - and only- what you are looking to buy, across the ENTIRE Paris real estate market. AT THE "INTERNATIONAL PROPERTY AWARDS"
Flat Hunter, a pioneer and a leader in its industry, has had the honour of being elected best property finder by the International Property Awards and has received three different awards for excellence. Flat Hunter is a highly professional company with a team of market experts who have extensive contacts throughout Paris. Our personal search expert listened and knew exactly what we wanted. She was able to contact private sellers and provided a selection of unlisted properties for us, making the most out of our search. All the apartments were of high quality and fitted our criteria exactly, no time wasted. This personalized service goes unmatched by any other agency we tried. From the very start of my time with Flat Hunter I felt like I was completely and thoroughly taken care of. With Olanda, my personal search expert, I could tell that her expertise and connections in the property market were extensive. She brought me top-notch choices and allowed me to get my property bid in first! Everyone at the company was genuinely attentive all the way through. If you want property in Paris START HERE!! Great experience with this team. They make sure to pay great attention to each individual detail during the entire search period. More importantly, they understand your search criteria and what you are looking for. My search expert, Christine, took the stress out of the complicated French buying process. I also found that their partners were very beneficial throughout all the steps as well. I was put in contact with an English speaking notaire (notary) as well as a quality renovator. I definitely recommend! Outstanding service. These guys really know this market, can’t stress that enough. I spent months searching through Parisian agencies with no luck and no quality properties. A friend of mine recommended me to FlatHunter when I was about to give up. Long story short, these guys were able to get me a quality property that was not even on the market in a fragment of the time I spent searching before! My advice to you: quality service like FlatHunter will benefit you majorly in the end! Our flat hunters are experts in the Paris real estate market. With years of experience visiting properties all over the capital, they have a broad knowledge of the market and are extremely well-informed about current prices. Several factors can influence the price of real estate in Paris. With Flat Hunter, you will be provided with all the information you need to ensure you select the right property and neighbourhood for your budget and criteria.